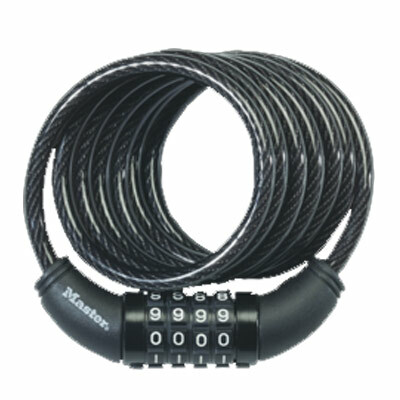 The cable bike lock provides good deterrance and reasonable protection. The advantages of coil cable locks include convenience, simplicity of transport and the length of the cable. These features make it possible to attach bikes to fixed objects with ease.